Living, succulent bombonieres are featuring everywhere and for very good reasons! 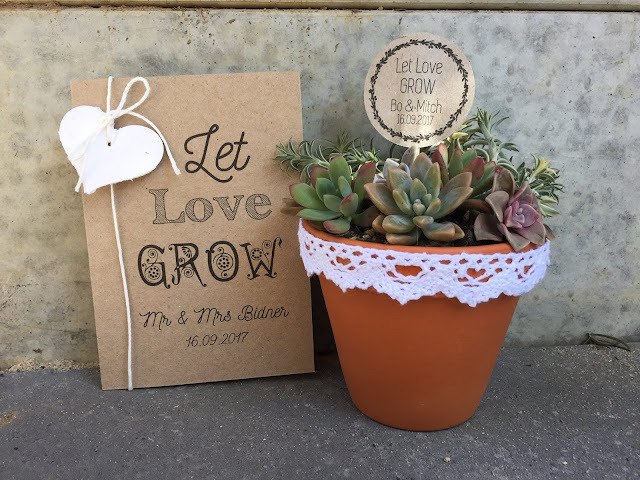 These eco-friendly favours add so much charm and with the right supplier, can make a super affordable Wedding favour option as you will save on ordering separate table place cards. 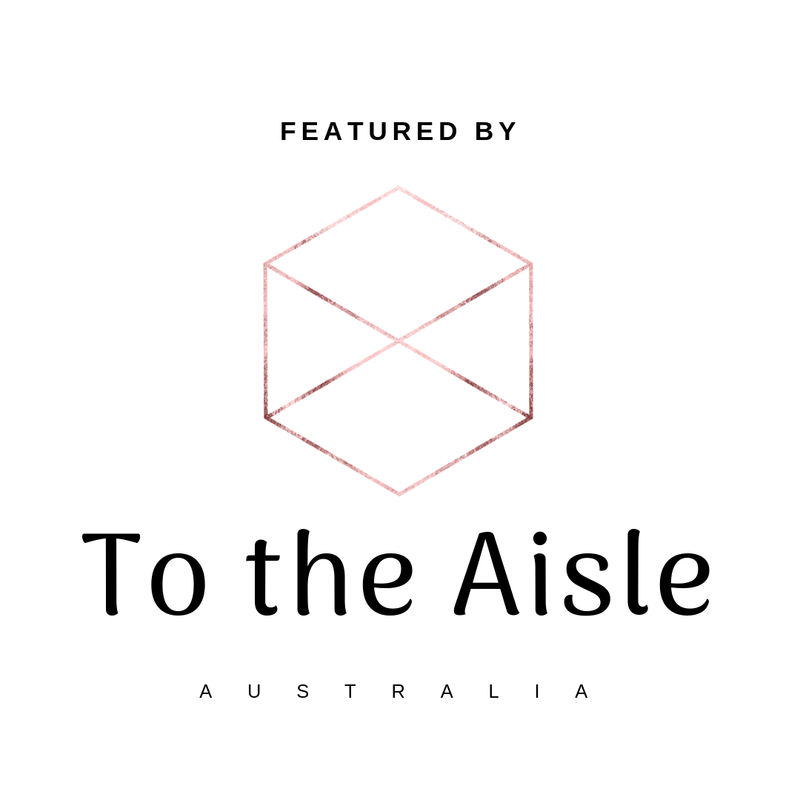 To the Aisle chats with Mel Briody, the founder of Greenery Lane, about how they go that extra mile for their clients and the Earth by potting their Wedding succulent favours in 100% biodegradable pots. Even their gift tags (included) are handmade from recycled paper. ➳ Greenery Lane evolved out of my love for all things beautiful, green and different! 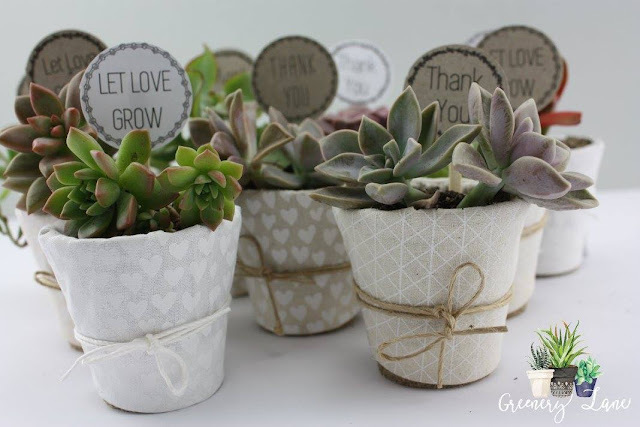 We love creating beautiful plant gifts, favours and greeting cards that are not only wonderful to look at but are also good for the environment. We have a range of eco friendly wedding favours and thank you cards. 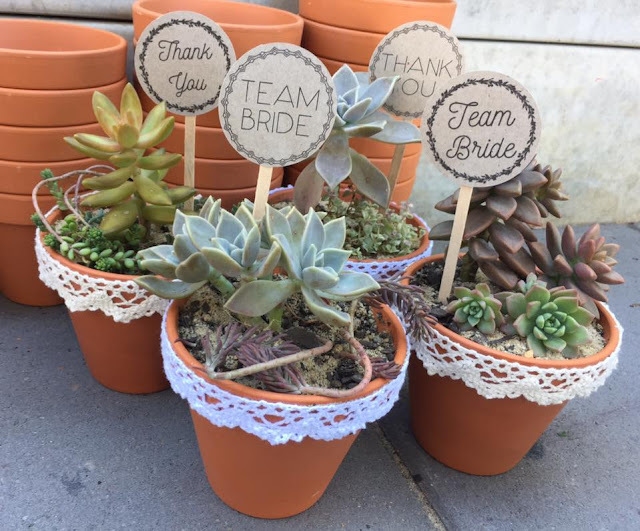 We sell pretty succulent or herb wedding favours for Brisbane and Gold Coast brides. 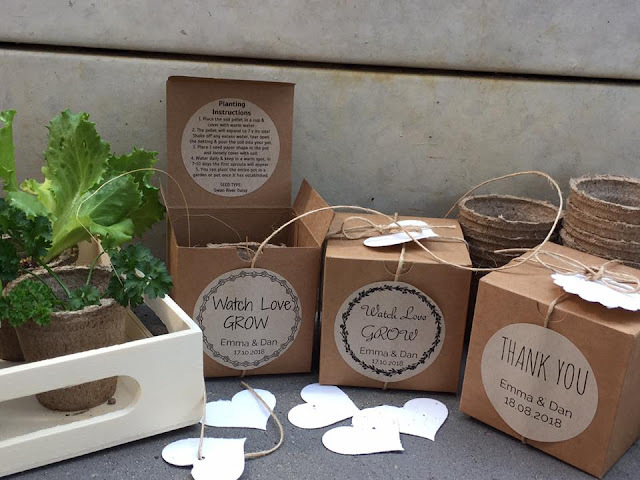 We also make seed paper grow kit favours with custom labels, everything needed for guests to grow a plant is in the box! 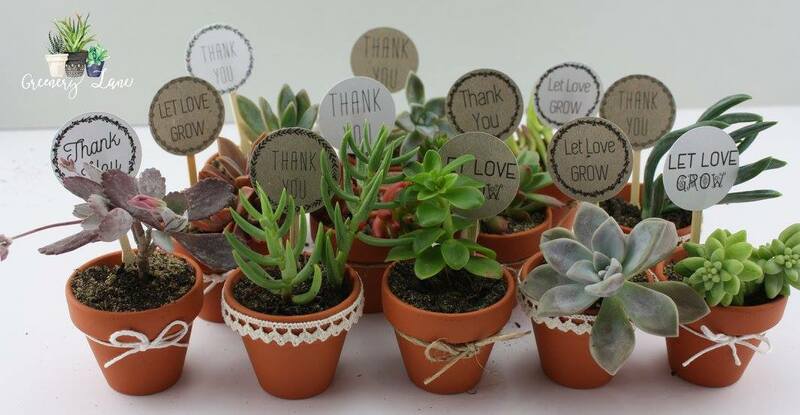 Our favour or thank you cards have seed paper shapes attached that can be removed and planted to grow herbs or flowers. When I set out on the journey to create Greenery Lane I was blown away at how many plant gifts were being made of throw-away plastic. It seemed a shame to me, that a beautiful eco-friendly plant gift ended up not being so eco-friendly after all. So I decided we were going to try to change that and started sourcing eco friendly pots. 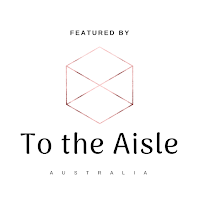 This expanded to all of our range and now everything we sell, from pots to decoration to our ribbons, is 100% biodegradable. When ordering plant favours for your guests, be sure to research any quarantine guidelines in your State.